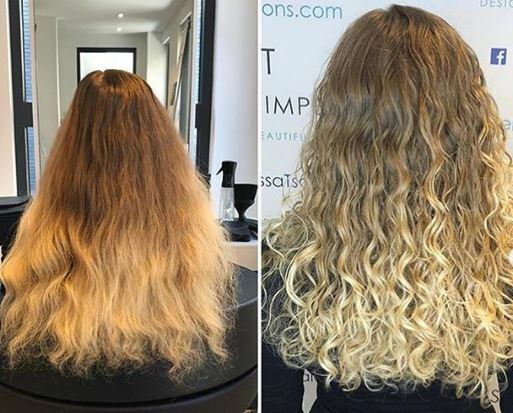 It used to be that many of our curly-haired clients would go great pains to de-curl, but not anymore. 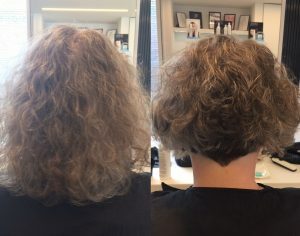 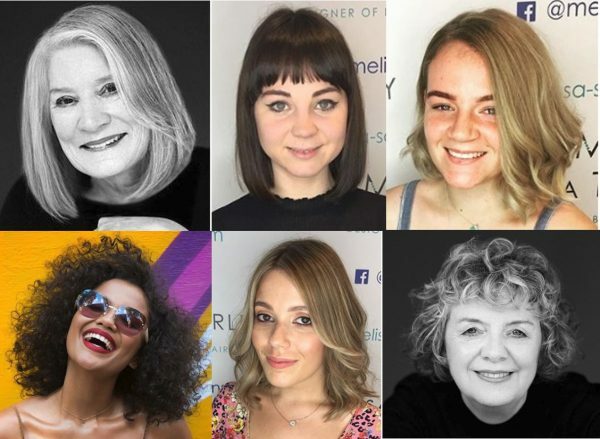 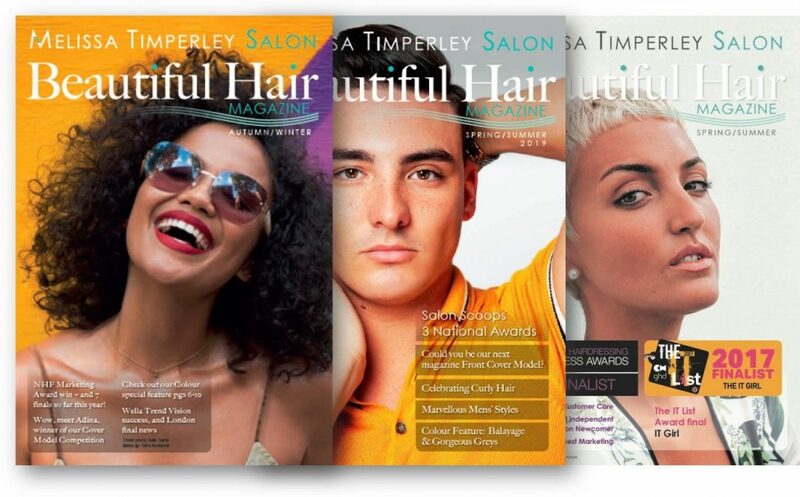 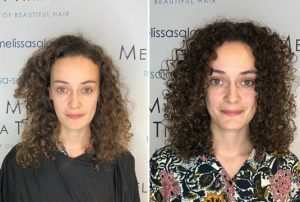 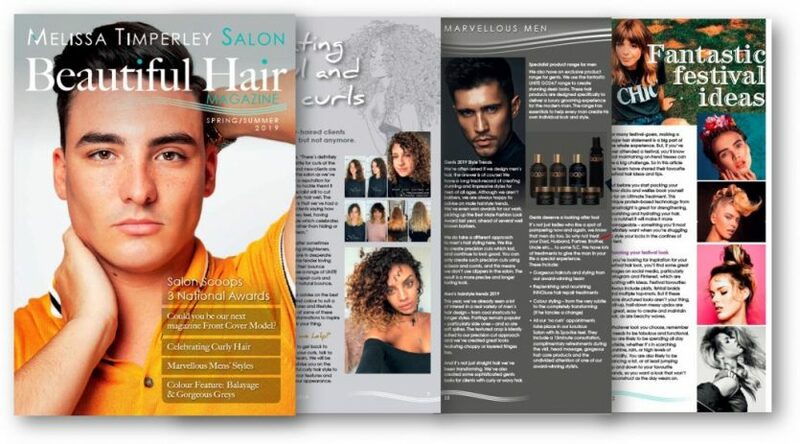 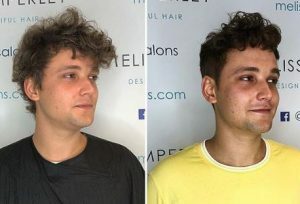 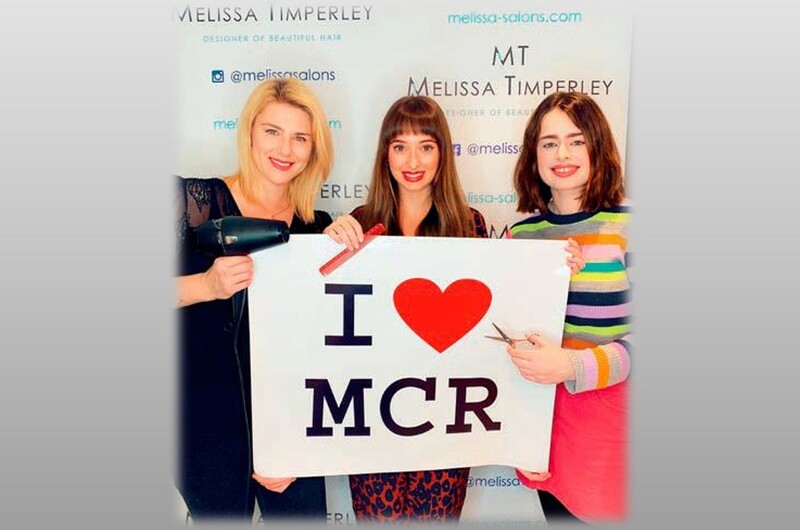 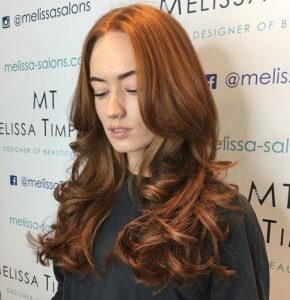 In recent weeks at our Manchester Salon there seems to have been a big, lovely revival of all things curly! 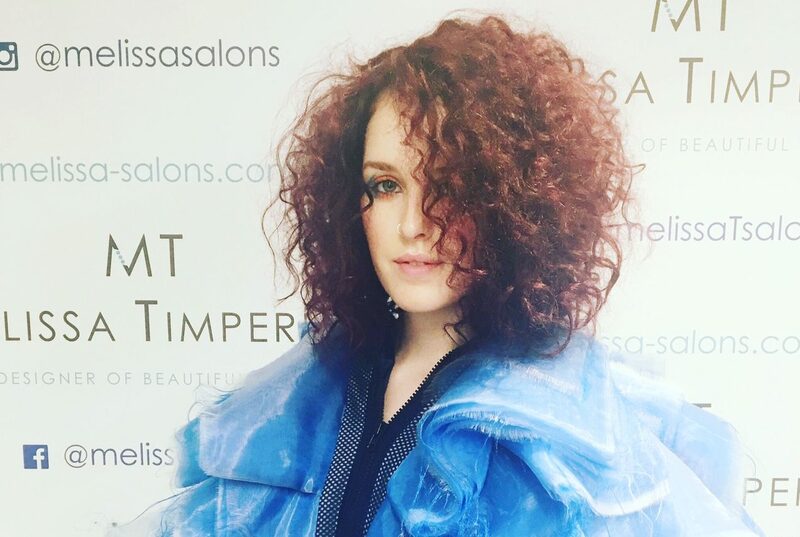 Colourful curly hair styles are most definitely in! 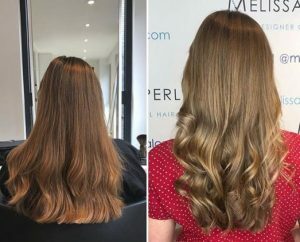 Not only does this give clients more time in the morning (they can finally abandon the straighteners and endless blow drying), it’s also enabling their hair to replenish and rehydrate its natural goodness – and in turn look fabulous. 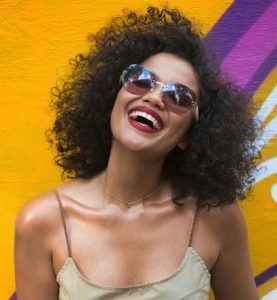 And when it comes to styles, there are plenty of ways to bring out the best of your curls. 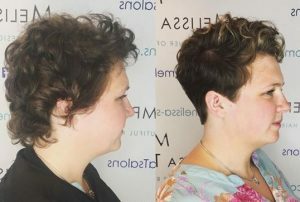 The team has been creating a wide spectrum of curl-based styles from curly bobs through to big and bold afro-like styles. 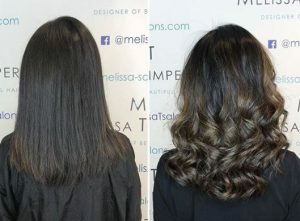 If you want to ditch the straighteners and get back to embracing your curls, why not book in for a consultation? 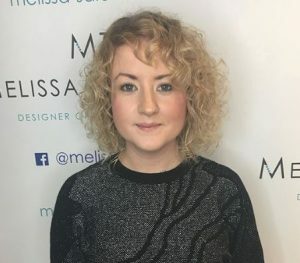 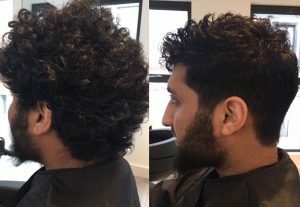 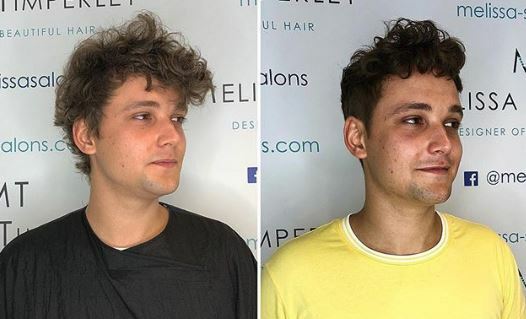 Our friendly team will be happy to advise you on the best colourful curly hair style to celebrate your features and enhance your appearance. Also check out our advice for getting wayward curls back into shape.